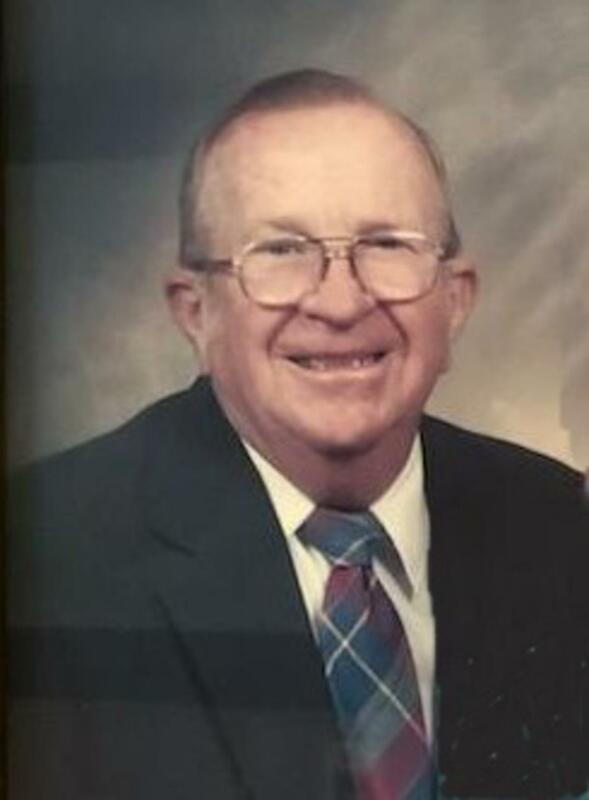 Richard Lee (Mickey) Whitmore, 85, of Kenbridge, Virginia, passed away Tuesday, January 15, 2019. He was born on November 28, 1933, to the late Floyd Gilliam Whitmore and Martha Scott Fitzgerald Whitmore. He was predeceased by three sisters and three brothers. He is survived by his wife of 60 years, Patricia Gaither Whitmore; his son, Richard Lee Whitmore, Jr. (Melva); his daughter, Martha Anne Whitmore Gilliam (Statham); and his two grandchildren, Elizabeth Sterling Gilliam Hedgepath (Capron) and Mary Patricia Gilliam. Mickey attended the University of Richmond through an Army (ROTC) program. In his career with Rochester Button Company, he became the Vice President of Manufacturing, managing three factories in Virginia. During his leadership, he patented many machines for his company, making the Kenbridge Plant the largest button factory in the world.